CNC machined weld on spindles. Used for building custom axles, lowering stock axles or about anything that needs a set of spindles on it. 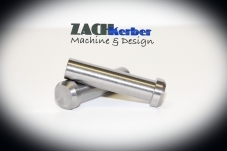 Made for 3/4 inch bearings. 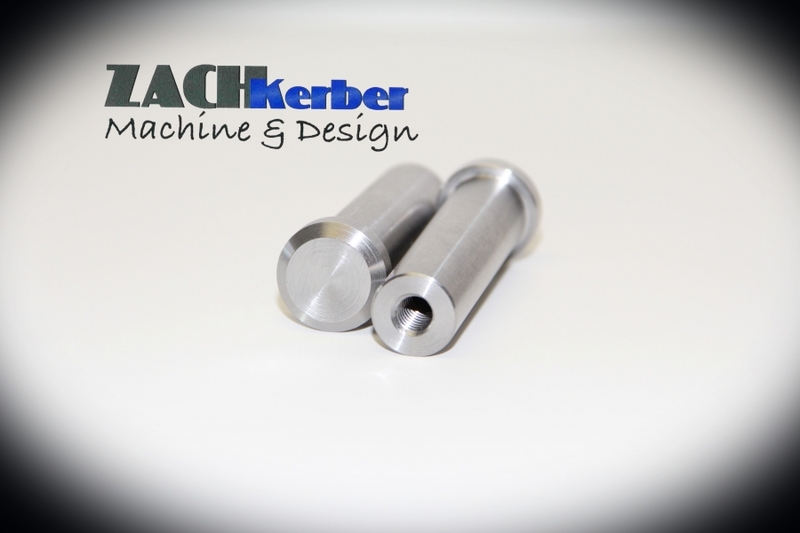 Ends are machined for a 3/8 bolt. Sold in pairs.